Mon.-Fri.: 8:30 a.m. – 5 p.m. Sat.-Sun. : 8:30 a.m. – 4 p.m. 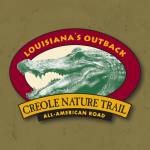 The Creole Nature Trail Adventure Point will bring to life many of the intrinsic qualities that make this area a unique destination. 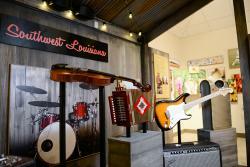 People who experience the exhibit displays will walk away with a vivid understanding of the wildlife and landscape along the Creole Nature Trail as well as our culture and way of life in Southwest Louisiana. 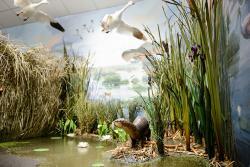 Adventure Point is located at 2740 Ruth Street in Sulphur, La., just south Exit 20 on Interstate 10. Call 337-502-4358 to speak with an Adventure Guide.